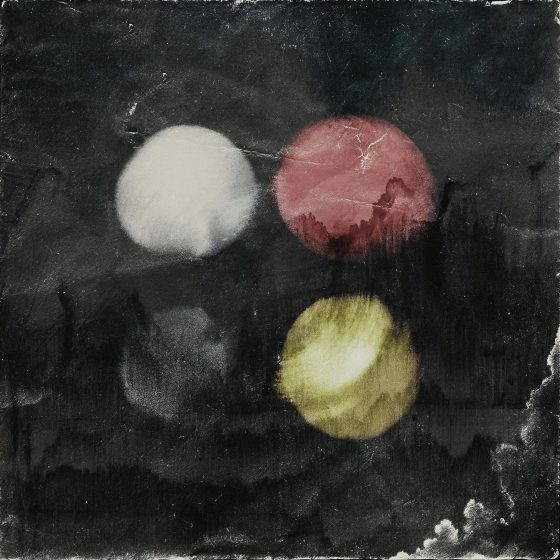 Sower of Wind by Philadelphia post-metal band Rosetta, is an overwhelmingly deep journey into the soul of the band itself. 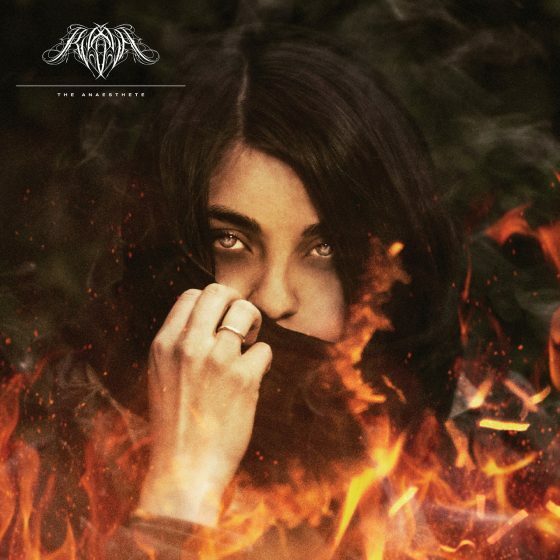 An inverted masterpiece of lush and dark ambient/post-rock with unfurling melancholic guitars and warm piano sparsely placed throughout. 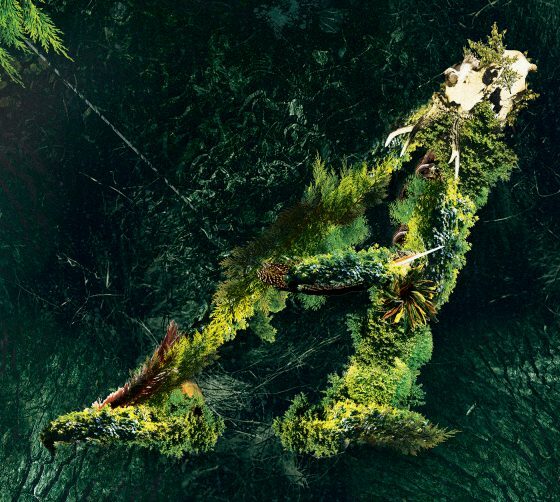 This album is just as immersive and fraught with emotion as their heavier works. 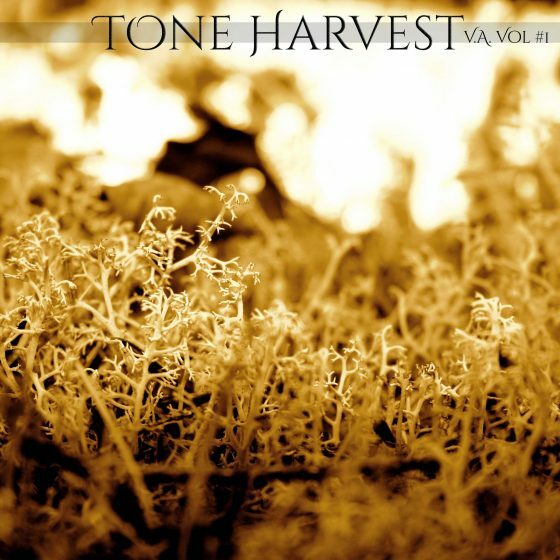 The very first Tone Harvest Compilation is here! This album is filled with some of the talent featured on the site as well as some other rarities. The tones contained within are the best we could harvest, and the talent is incredible. You will be moved, inspired and relaxed. Enjoy the music that these composers have generously contributed and be sure to support them! This literal sonic orchestra will sweep you off your feet, and by the time you reach “The Upper Sky” you will be filled with so much emotion that you will beg for its release, the rest of the album grants just that. 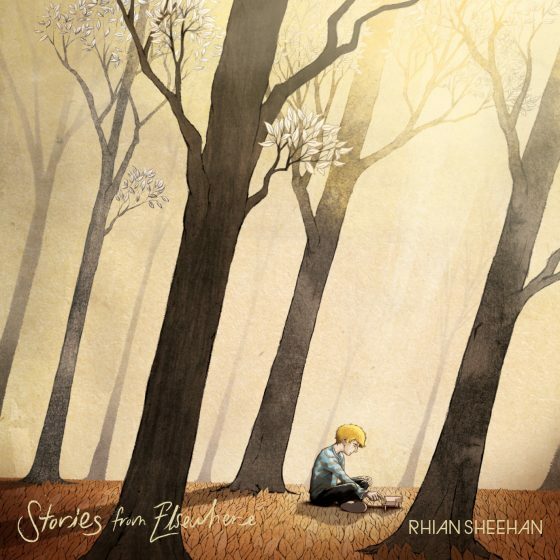 And the listener floats on the relief and is lifted to a higher realm. 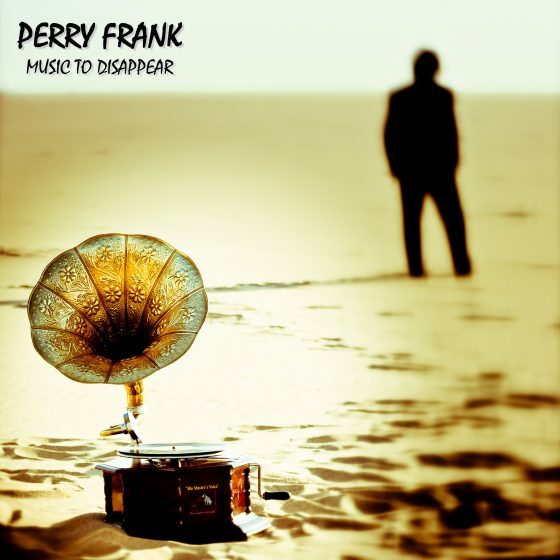 Fading easily into the scenic background, “Music to Disappear” by Perry Frank is the sort of album that truly can’t be categorized into a single genre or mood. The music wanders from glorious new age swells all the way to progressive rock elements and truly uplifting neo-classical arrangements with some traditional Italian flair. 3 piece post rock/metal group Valerinne of Romania tear through the atmosphere with frenetic and beautifully spacious guitars accompanied by driving drums and absolutely crushing heaviness. The album sways in and out of energetic blasts of sonic glory and hazy drone rich melancholy, exploding and settling within the vastness of the mind. 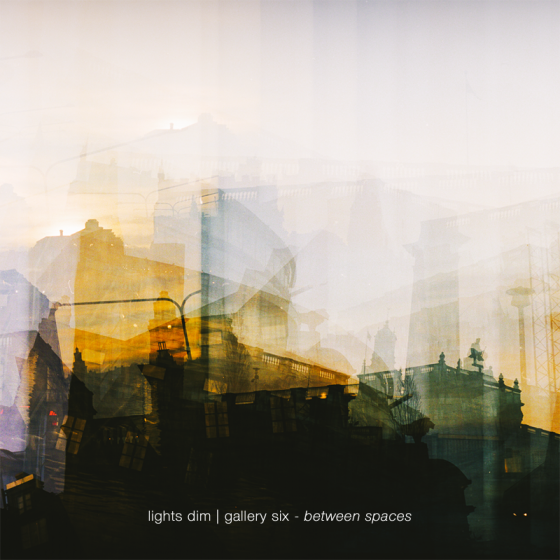 Moving easily between drone-scapes, ambient guitar and piano this beautiful album from Kraków, Poland’s Lights Dim and Hiroshima Japan’s Gallery Six is an absolute must have for fans of the project and genre.